It has been designed to help to build a talent pool for the building materials supply industry and enable individuals to excel by providing accredited qualifications and continuing professional development specifically for merchants and suppliers. 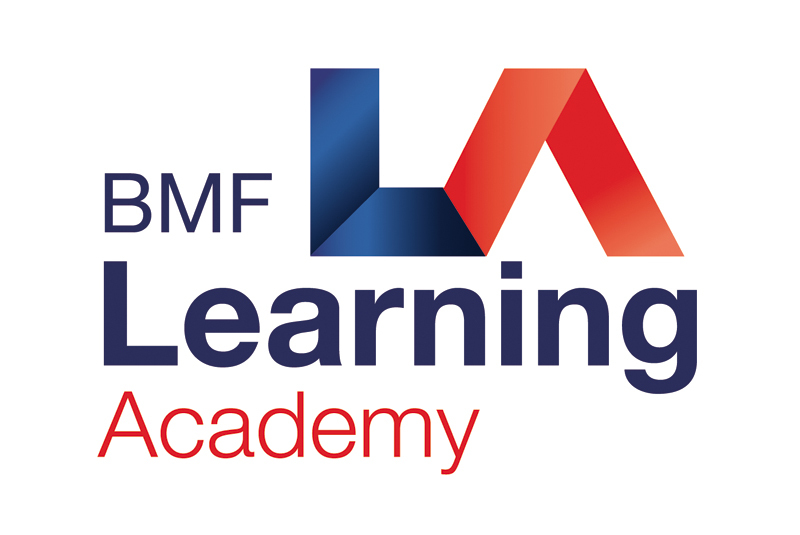 All existing third party accredited BMF training courses will now sit within the BMF Learning Academy, with a programme to introduce more each year. The ambition is to provide member companies with “cradle to grave” training for all staff. For more information please contact Paige Godsell, Training Co-ordinator at paige.godsell@bmf.org.uk or call her on 02476 854989 or click here for further details. Next : Pavestone Rally entry deadline extended!